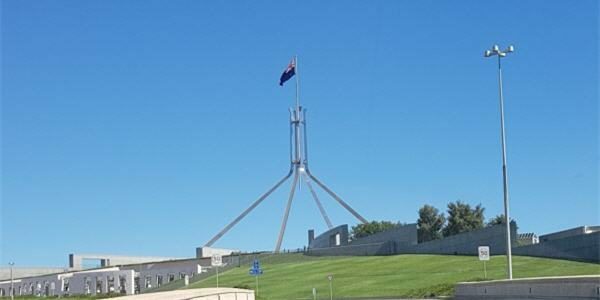 Michelle Rowland, Australia’s Labor Party MP for Greenway in NSW, was interviewed in July 2015 about the ALP support for New Zealanders living in Australia. 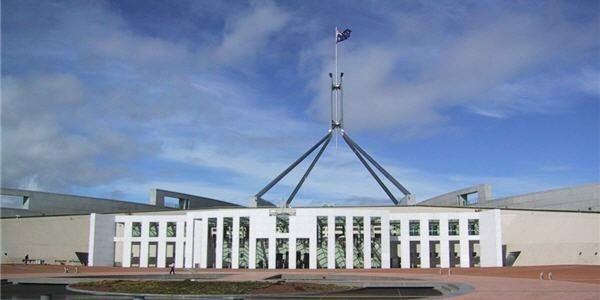 Liberal Treasurer Joe Hockey also talked about his Kiwi Grandmother and looking at the financial implications of making positive changes for Kiwis living in Australia. [Listen to the Radio NZ audio]. 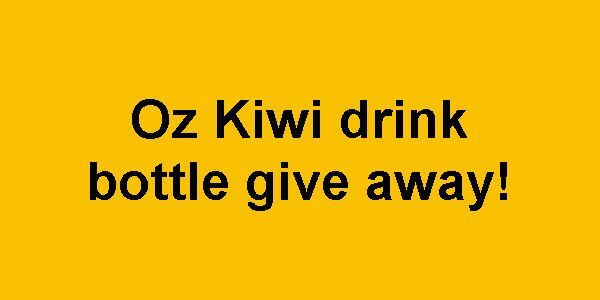 We’re giving away Oz Kiwi drink bottles!